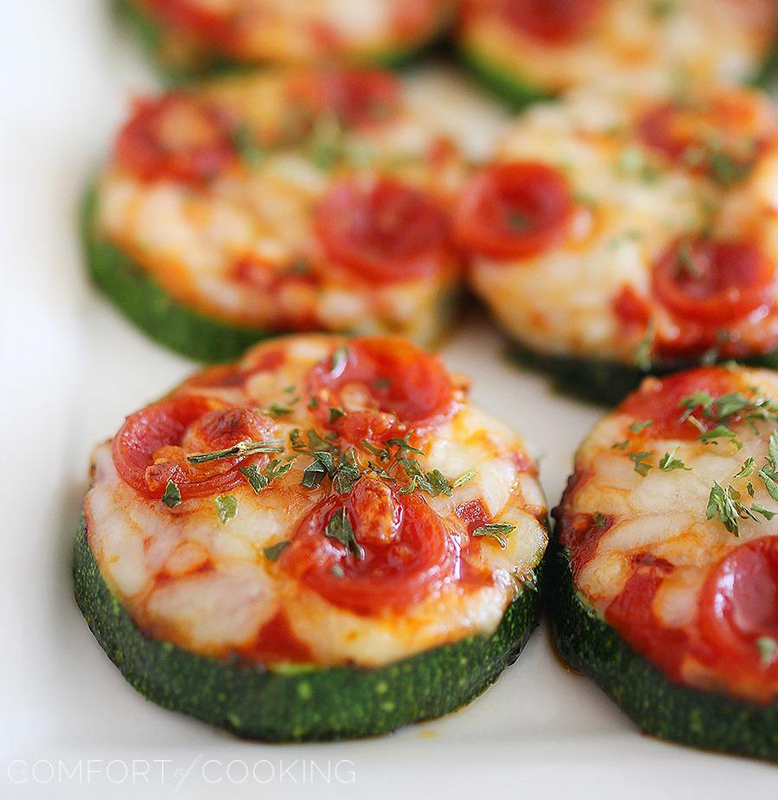 For when you are craving Pizza but want to avoid all those carbs! Cut zucchini about 1/8 inch thick. Spray each side with olive oil and season with salt and pepper. Broil or grill each side for about 2 minutes. Top with pizza sauce, mozzarella, oregano and basil. (Or add more toppings!) Cook for 2 more minutes, or until cheese is lightly browned. Sprinkle with Parmesan before serving. Enjoy!